Boise State University is about a year away from having its first baseball season in years, but the Broncos still don't have a place to play or a developer to build the stadium. 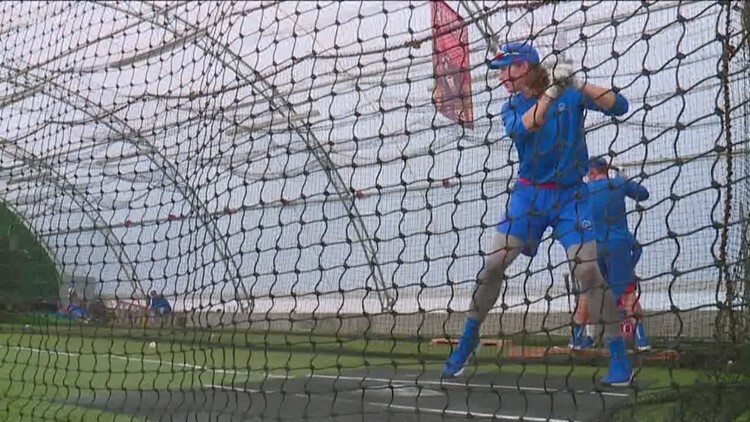 BOISE, Idaho — BOISE, Idaho (AP) — Boise State University is about a year away from having its first baseball season in years, but the Broncos still don't have a place to play. The Idaho Statesman reports then-Boise State President Bob Kustra announced in April 2017 that the school was dropping wrestling to revive the baseball program, with the 2020 season targeted for the sport's return. But university spokesman Greg Hahn confirmed with the Statesman last week that the school is still in the negotiation stage with potential developers for a facility. Hahn says the university has narrowed its focus to two developers — Hellas Construction and the Gardner Company. Gardner Executive Vice President David Wali says a stadium would generally take 12-16 months to complete.